We are all getting excited about Feb. 9th– through Feb. 25th! We have been waiting patiently for four long years to watch two weeks of winter sports! An opportunity to cheer on TEAM USA and get motivated for your own winter sports activities this season. 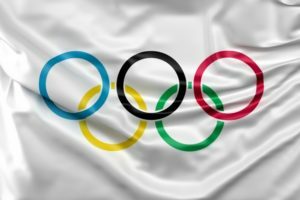 Starting February, the Olympics will be held in the Republic of Korea. The name this year is PyeongChang 2018. Every Winter Olympics, there is an emblem and a mascot. The name of the adorable, white tiger mascot for this Olympics season is called Soohorang. The white tiger is seen as a guardian animal in Korea. Click here for a picture of the mascot for 2018. “Soohoo” means protect in Korean. They believe Soohorang will be a friend and protect all athletes and spectators at the games. The emblem, pictured here, has the meaning “when earth meets the sky.” The first character noted represents a gathering place for heaven, earth, and humans together in harmony. And the second character represents snow and ice. Take these fun facts with you and impress your friends when you watch the games this upcoming February! Another awesome fact for all our winter sports fanatics out there…two of our brands we sell are sponsoring the USA’s Snowboarding and Ski team. Burton is sponsoring the US Snowboarding team with an awesome astronaut themed suit. 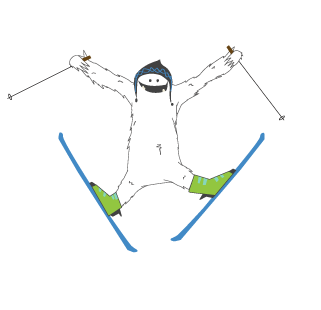 And Spyder has designed a high function/style suit for the Ski team as well. Click on the brand’s name in order to see their epic gear for 2018. You know if Team USA trust these brands, their performance and quality are there for the win! 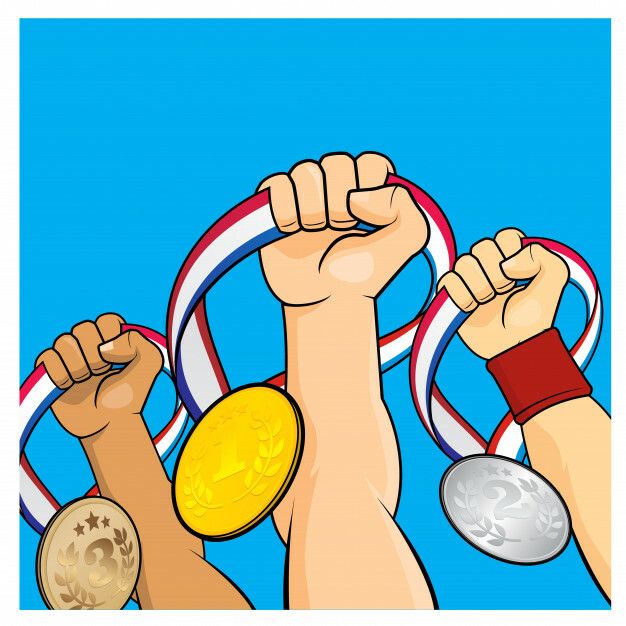 Let’s bring home the gold…TEAM USA! « Calling all Beginner Snowboarders and Skiers!